The Network Analyzer Calibration Kits with open, short, load, and thru (OSLT) provide the RF components needed to enable stable and accurate error correct measurements. Calibration of a network analyzer using Spanawave's Network Analyzer Calibration Kits allow for precise measurements. The Calibration Kits offer broad test equipment coverage for use with the 8003 Scalar Network Analyzer as well as being compatible with most network analyzers produced by other manufacturers. 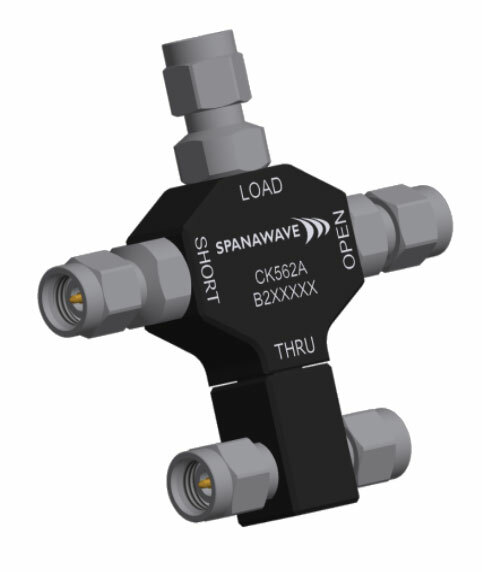 Spanawave calibration kits yield complete calibrations, as it takes into consideration the three major sources of systematic error correction by one port calibration at both ports.